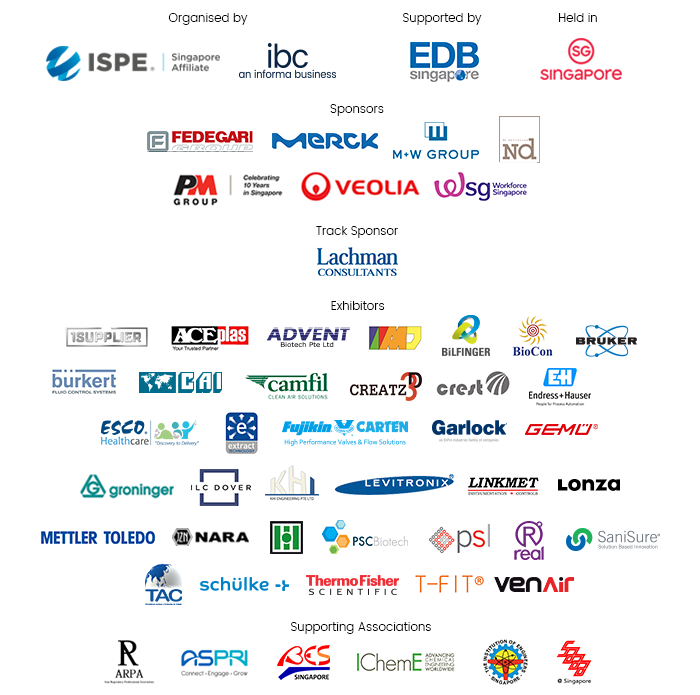 The Singapore affiliate of the International Society for Pharmaceutical Engineering (ISPE) will be organising the 18th ISPE Singapore Conference and Exhibition from 29-31 August 2018 and ASPRI is proud to be one of the Supporting Organisation for this event. Being one of the largest pharma manufacturing shows in the region, it will bring in a refreshed agenda and line-up of new speakers. 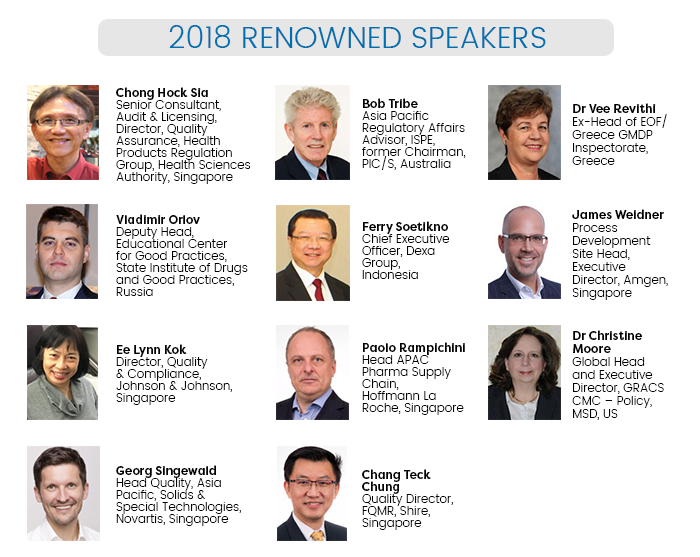 It is definitely a must-attend event for pharma bio manufacturing professionals which highlights best practices, services from manufacturing facility design to finished product. 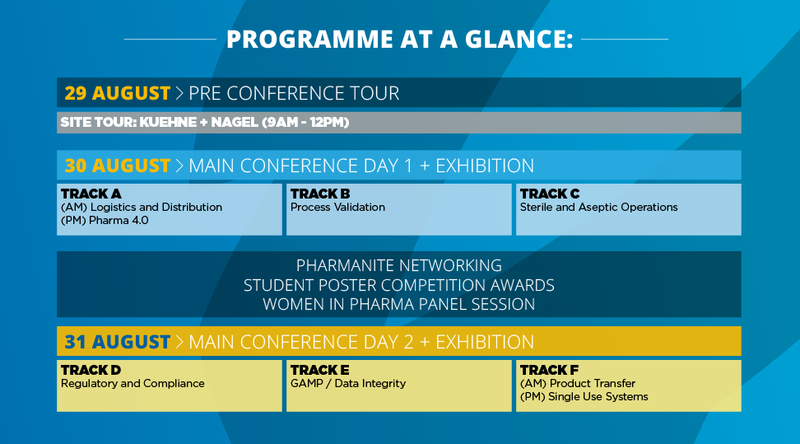 In addition to the annual regulatory and compliance updates, they will be featuring 7 new tracks this year to address new topics and issues in the pharma manufacturing industry. Quote ASPRI20 to enjoy your special Association Discounted Rate!